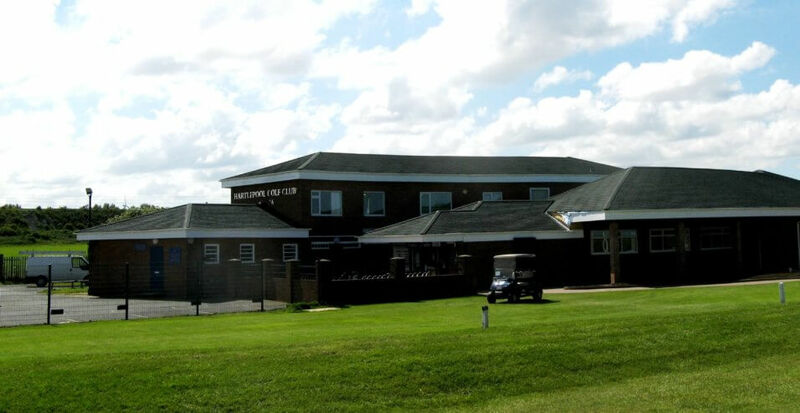 Ken Wilson Roofing of Hartlepool approached us to see if we were able to design a new flat to pitch conversion to a local golf club which consisted of multiple roofs at differing levels all curving in different directions. 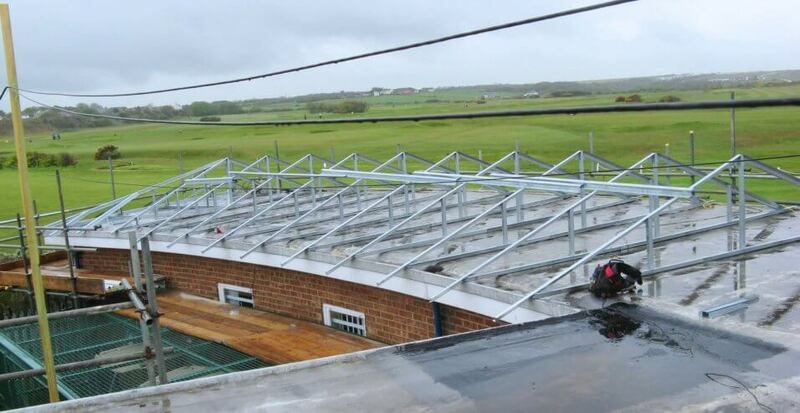 By using our site assembled, site adjustable dead load structure we were able to transfer the weight of the new roof across the old flat roof and due to the versatility of our dead load system, enabled the roofing contractor to make minor adjustments on site quickly and efficiently. 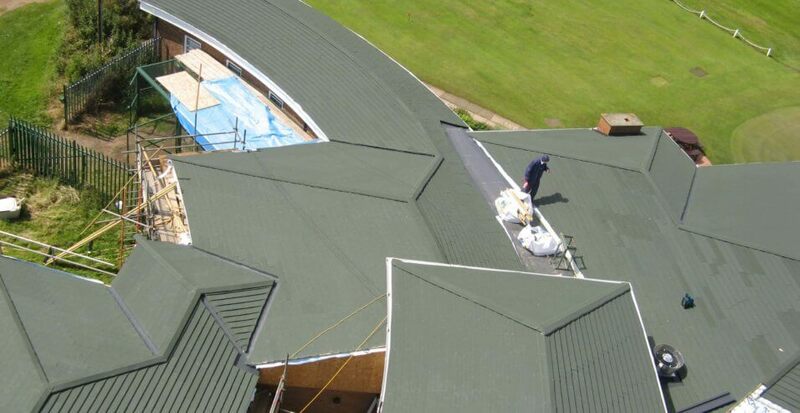 Both the Roofing Contractor and the client are thrilled with the result and the golf club looks fantastic after such a remarkable ‘facelift’.